Power system operation and planning, Grid integration of renewable energy. Weixing Li received the B.Sc., M.Sc. and Ph.D degrees from Harbin Institute of Technology, Harbin, China, in 1999, 2001 and 2006, respectively. 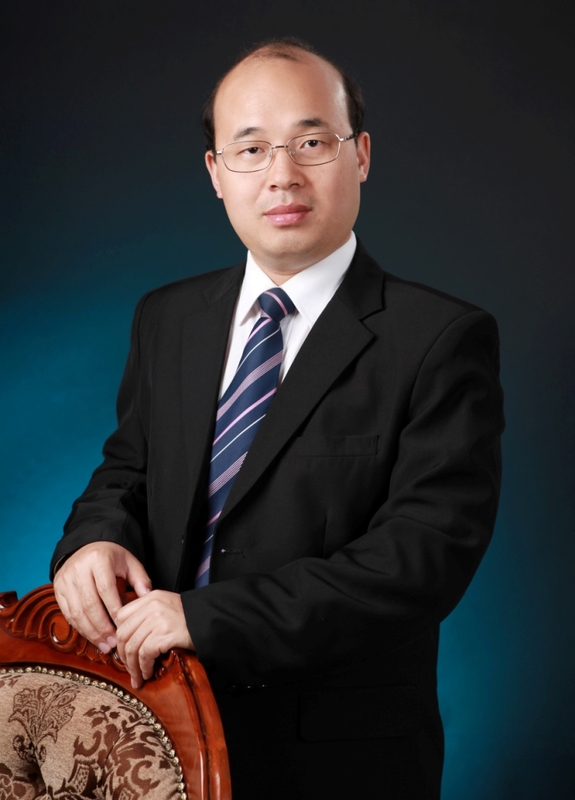 He is currently an Associate Professor with the Department of Electrical Engineering, Harbin Institute of Technology, China.